Looking for something fun during the week? Want to relive high school glory days? Want to do something fun with friends? 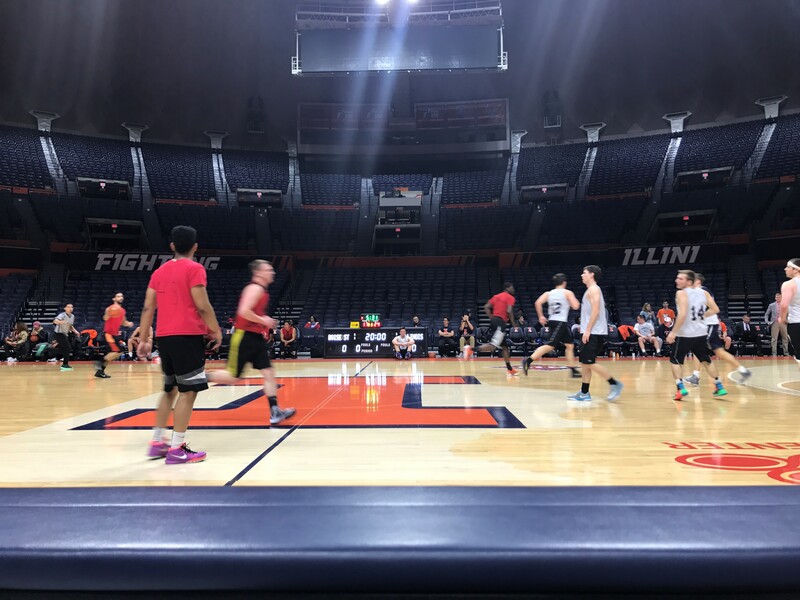 Get involved with Intramural Sports! 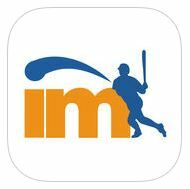 Intramurals are easy to join and easy to play. There are activities offered to fit everyone’s needs and abilities. 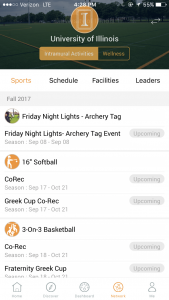 Men’s, women’s, co-rec, fraternity, and sorority leagues are available. Organize your own team with friends, floor mates, clubs, or even strangers (it is your prerogative). If you don’t have a team, sign up as a free agent and we will help you find one. Check the Rain Out Line for intramural game / facility status. 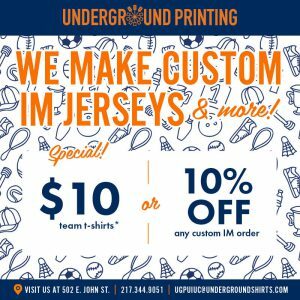 For discounted IM jerseys, email Underground Printing.